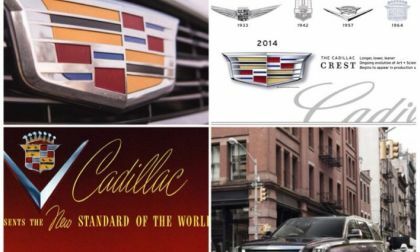 Cadillac is the luxury arm of General Motors and over the past few years, this premium brand has returned to glory as one of the best luxury brands in the world. 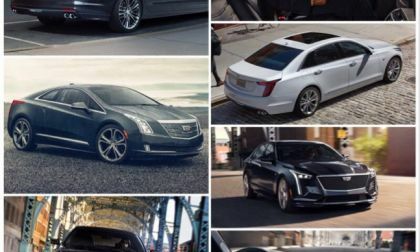 New models like the ELR and ATS have helped to bring new interest to the brand from new segments while the new XTS and redesigned CTS allow Cadillac to be a top competitor throughout the US market. 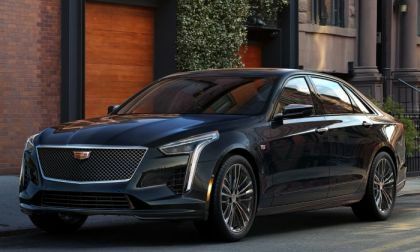 Cadillac is replacing three of its current models with an all-new athletic-looking compact sedan. The CT5 is a little longer than the ATS and built for a smooth ride and great handling. 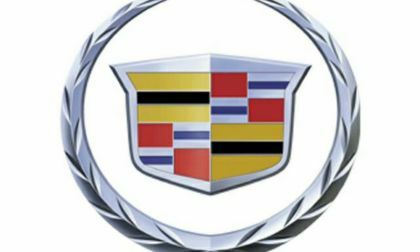 The Cadillac CT6 and Chevrolet Impala were expected to be discontinued when production of the 2019 model year vehicles ended this summer, but General Motors has decided to continue production of both large sedans through the 2020 build cycle – keeping workers at the Detroit Hamtramck Assembly Plant busy for at least another year. 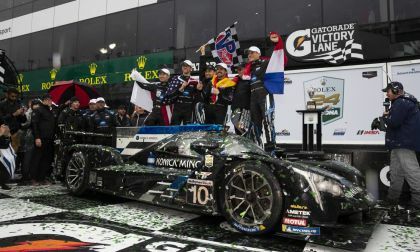 Cadillac is celebrating after winning in the DPi class in the Rolex 24 for the third time in three years. 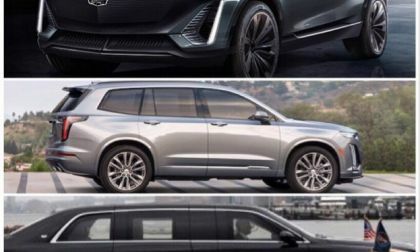 Cadillac is bringing the Escalade's smaller sibling to market and it is aiming to take over the luxury crossover market currently dominated by Lexus and BMW. A new report with input from General Motors has stated that the mid-engine Chevrolet Corvette will not make its grand debut at next month’s 2019 North American International Auto Show in Detroit – meaning that we will all be waiting even longer for what could be the next generation of the legendary American sports car. 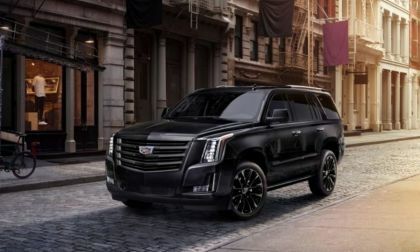 Cadillac is giving the 2019 Escalade a new blacked-out sport edition. 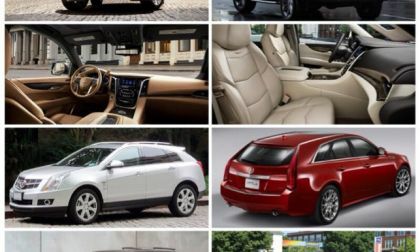 It is perfect for the buyer that wants to add some mystery to the luxury SUV. 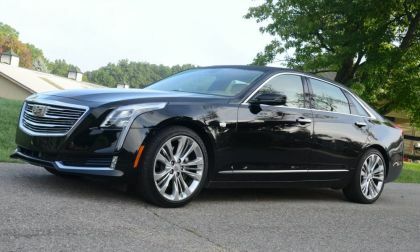 After announcing earlier this week that the Detroit Hamtramck plant where the Cadillac CT6 is built would be “unallocated” sometime next year, the company has confirmed that the CT6 will be discontinued after 2019, but before it races off into the sunset, the twin turbo V8-powered CT6-V will reach showrooms. 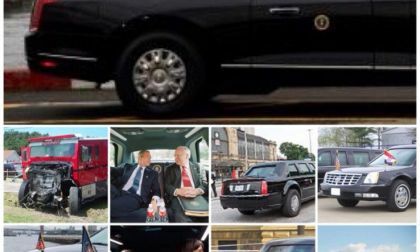 It was around this time twenty years ago that the now legendary Cadillac Escalade started hauling the ruling class and celebritydom on the streets of the big American cities as if they were elegant stage coaches of the Victorian or Edwardian Eras over 100 years ago. So after reading a story about the disastrous 2009 hybrid I decided to do a flashback ode to the iconic 20th century truck that lives on today. 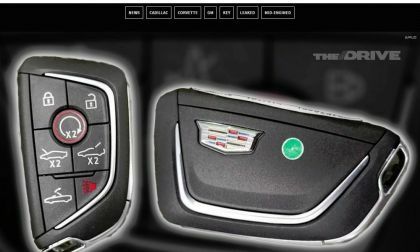 If this key fob proves to be real, General Motors is working on a Cadillac based on the upcoming mid-engine Corvette and based on what we can see in the pictures, it definitely looks to be real. Cadillac is celebrating the 15th anniversary of the special V-Series Cadillacs with a super-exclusive version. Only 300 of the vehicles will be produced. 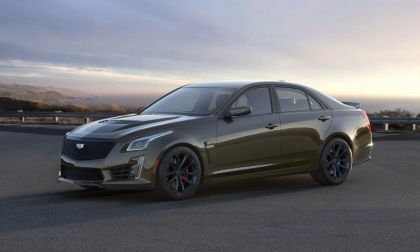 The 2018 Cadillac ATS-V doesn’t pack the raw power of the CTS-V, but the new, smaller coupe is the most exciting Caddy 2-door of the modern era, packing solid power, precision handling and all of the premium amenities that you could ask for into this great-looking luxury car. 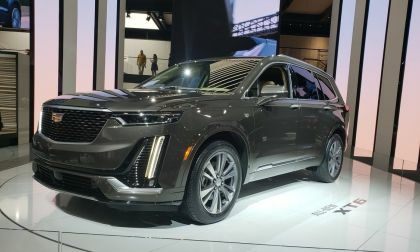 Cadillac is out with a compact SUV that could strike at the heart of the Lexus and BMW X3 crowd. 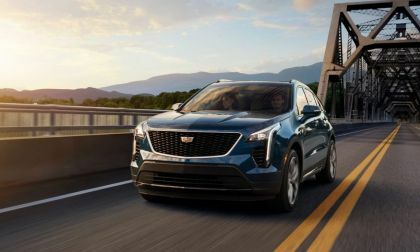 The 2019 Cadillac XT4 joins the fast-growing luxury crossover segment. 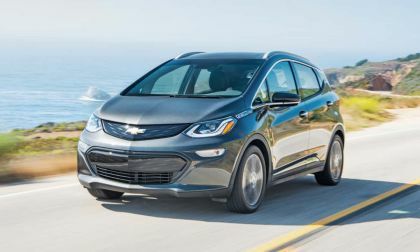 With the continued uptick purchases of trucks and SUVs by US consumers, while global new car sales are slowing down, and gas prices remaining low the last two years, there is now a glut of used EV cars on the market, with bargains to be had if you know where and how to find one for the right price. 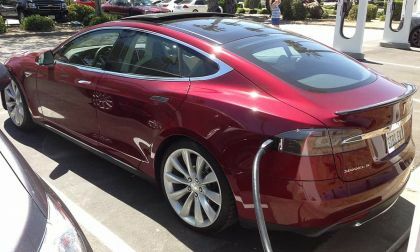 Read more about What a Perfect Time to Buy a Used Electric Car! A Glut of EVs on the Used Car Market Makes Them a Steal! 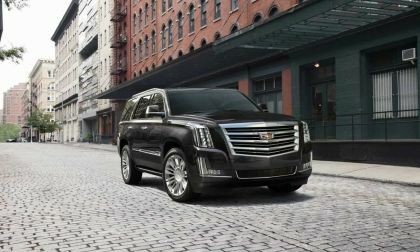 The Cadillac Escalade debuted 20 years ago and continues to set the pace for many premium vehicles.We look at some of the brand's advancements. 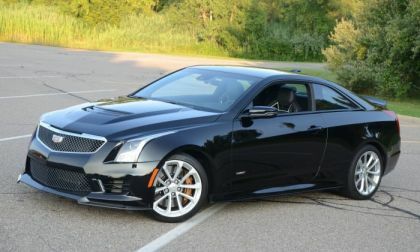 We haven't yet seen the fruits of the significant directional shift that involves almost every aspect of Cadillac. 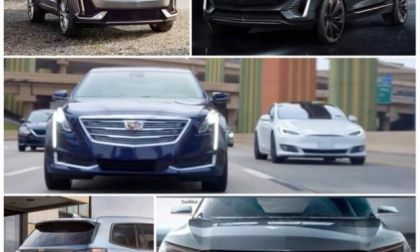 But Cadillac is on an offensive and may introduce an electric passenger car by 2021. 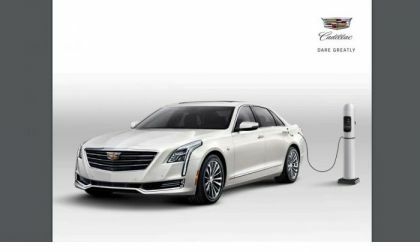 Cadillac EV does sound good and it's very realistic if according to the Cadillac Society. 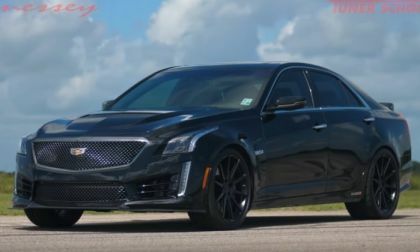 Hennessey Performance lifts the 640-horsepower Cadillac CTS-V up over 1,000 horsepower at the crankshaft and in the video below, we get to watch and listen as the supercharged luxury sedan works out on the dyno before hitting the track – and hitting some very high speeds. Velite 6 and Enspire definitely could be comeback vehicles for Buick in the United States. GM’s race for 20 electric cars by 2023 is underway with two concept cars that most likely will go into production. 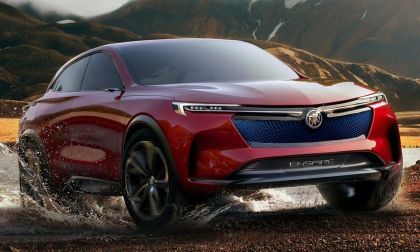 They’re both Chinese Buicks, for now, one is a wagon, the other, an SUV with the potential to become something so much more. 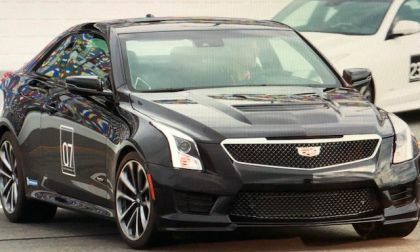 Cadillac is offering a unique opportunity for drivers who want to push the limits of its performance vehicles, the ATS-V and the CTS-V.
Cadillac is expanding its Tesla-killer autonomous vehicle technology. 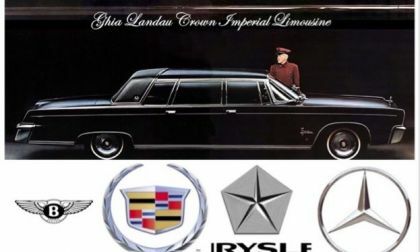 It will be on all Cadillacs soon and then will expand to all GM vehicles. 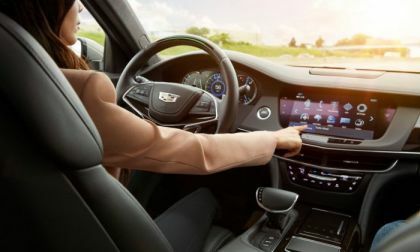 Plus, GM is adding a new feature that will communicate with everything around the vehicle. 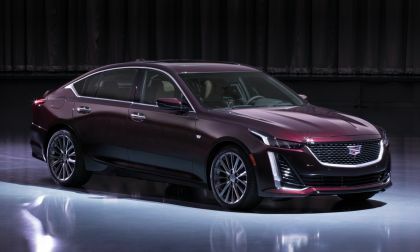 While speaking at the ongoing 2018 New York International Auto Show, Cadillac boss Johan de Nysschen stated that the twin turbo 4.2-liter V8 in the new CT6 V-Sport is not going to be shared with the Chevrolet Corvette – although I take this information with a grain of salt. 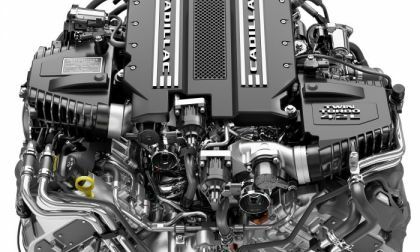 We learned this week that the 2019 Cadillac CT6 V-Sport will feature a new dual overhead cam, twin turbo V8 with a reverse cylinder head design, all of which are expected features of the powerplant in the rumored mid-engine Corvette. 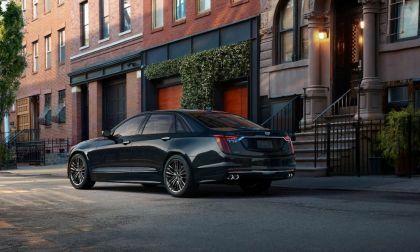 Cadillac announced this morning that the beautiful CT6 sedan will be offered in a new V-Sport trim for 2019, packing all-wheel-drive, a 10-speed automatic transmission and a new twin turbo V8 delivering somewhere in the area of 550 horsepower and 627 lb-ft of torque.